If you want to try spinning your own yarn don’t think you have to go out and buy an expensive spinning wheel straight off. Even before wheels were invented people were spinning yarn using simple but effective drop spindles. 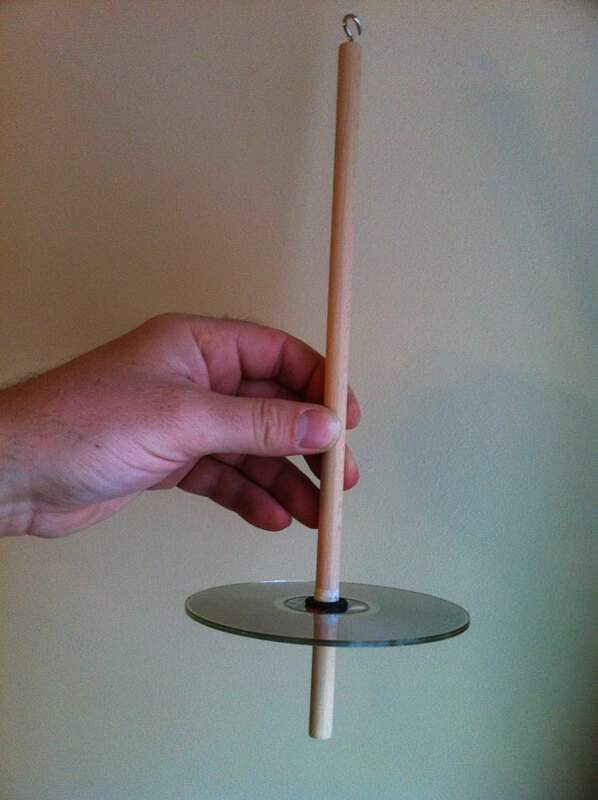 These can be wonderful and elaborate creations in themselves but you can make a perfectly serviceable drop spindle from items you may find around the house or, if not, cost just a few pence to buy. 1. Take two CDs and align the central holes. 2. 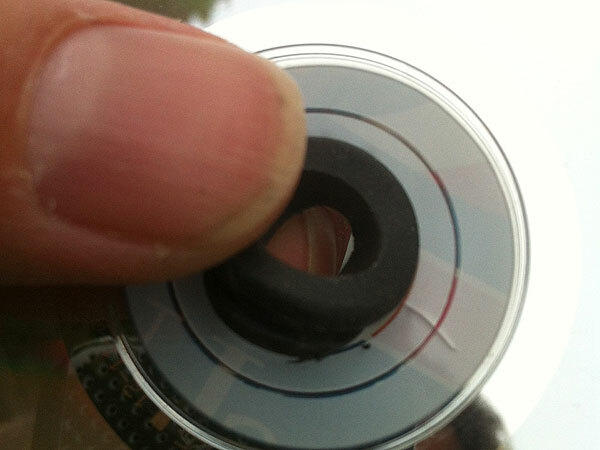 Push the grommet into the centre to hold the two disks together. You can glue them for extra strength but this is not really necessary if the grommet fits tightly. 3. 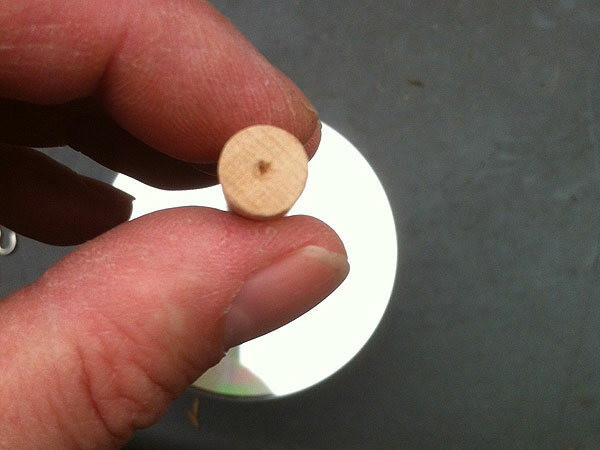 Make a small pilot hole in one end of the dowl as a guide for the hook and screw it in. 4. Push the dowl into the grommet. You can have the CD either near the top (top whirl) or the bottom (bottom whirl) depending on your preference but the beauty of this design is that you can just slide it up and down and experiment with whichever you prefer. Before you start it is common practise to install a leader yarn (shown in the video) to the spindle in order to make it easier to attach your fibre and start off your yarn. 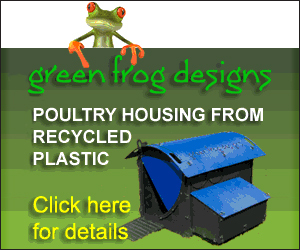 You will also need some fibre of course. 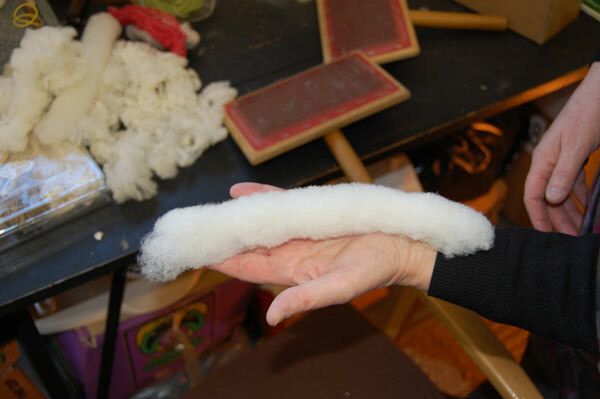 There are many many sources for this but the most commonly used are wools from the various breeds of sheep, alpacas or the fur of angora rabbits. 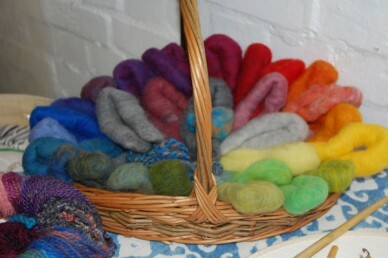 You can buy wool raw, in which case you will need to wash it and then card it (to align the fibres correctly) and create easy to use rolags, or ready to spin ‘tops’ such as these from World of Wool. This video by Megan LaCore explains the technique used to spin yarn using a drop spindle. 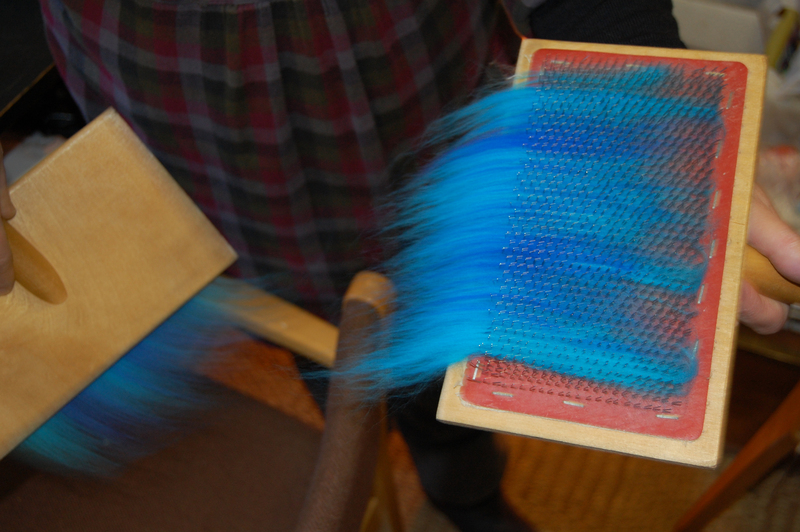 You can use the resultant yarn for weaving, tapestry and other crafts or, of course, ply the yarns together and knit with it. Have fun. Glad you enjoyed the article and good luck with the teaching.